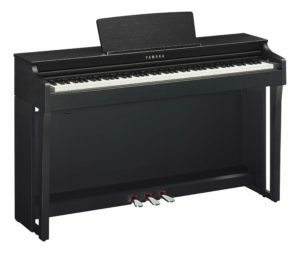 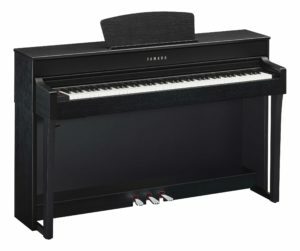 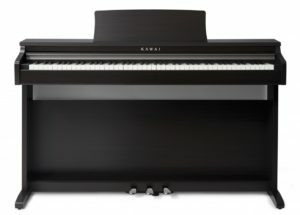 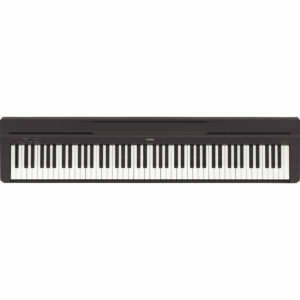 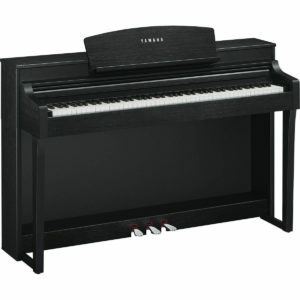 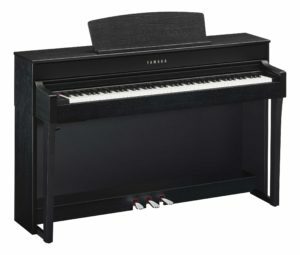 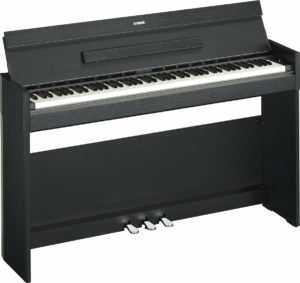 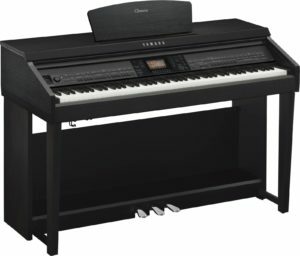 Coach House Pianos supply a wide range of digital pianos from Yamaha, Kawai and Roland. 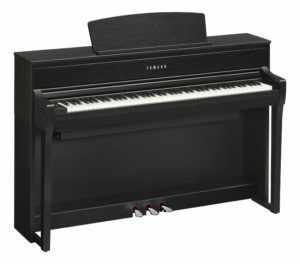 Digital pianos offer you the ability to switch from sounding like a traditional upright piano to a grand piano at the touch of a button. 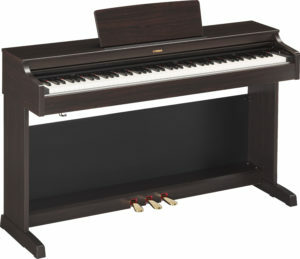 You can also play ‘silently’ through headphones, or record your performances and play with other instrument sounds.